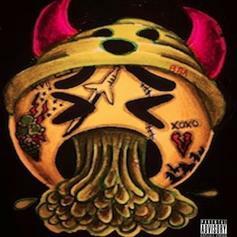 Lil Wop Drops Off "Slime"
Lil Wop comes through with his latest single. 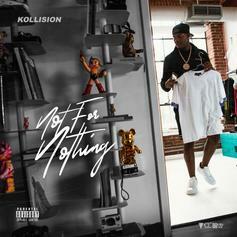 Kollision blesses us with "Not For Nothing" on Thanksgiving. 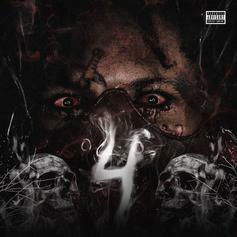 Lil Wop Is Back With His New Project "Wopavelli 4"
Lil Wop is back with "Wopavelli 4." 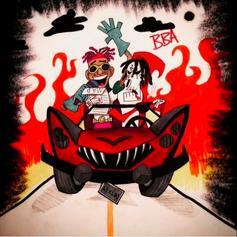 Listen To Lil Wop's ChaseTheMoney-Produced "Saint"
Lil Yachty & Lil Wop Combine Pop & Horror In "Shopping Kart"
An unlikely but effective pair. 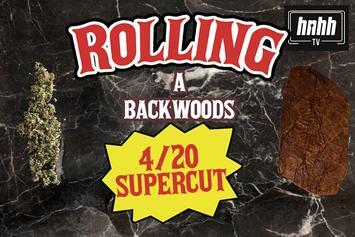 Lil Wop's new song is unexpectedly experimental. 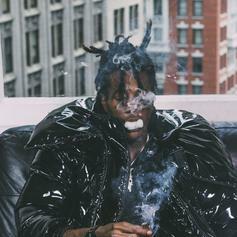 Thanks to Lil Wop, Halloween came early. 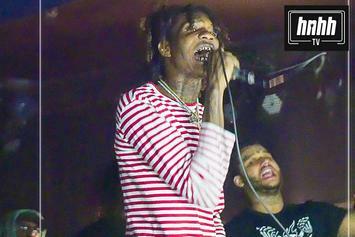 Lil Wop Is Spookier Than Ever On "Deathnote"
Lil Wop lets his freak flag fly. 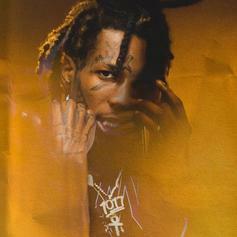 Lil Wop Drops Off His New Track "Quiet Place"
Lil Wop comes through with another new track, "Quiet Place." 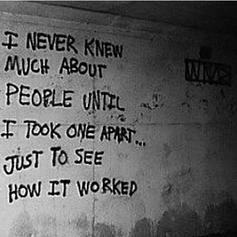 Lil Wop Speaks On His Life Changes In "Dark Luv"
Lil Wop drops yet another new track. 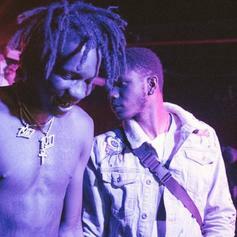 Lil Wop Drops ChaseTheMoney Produced "GOUL"
Lil Wop drops off another new song with "GOUL." Lil Wop Drops Off His Latest Track "Real Or Fake"
Lil Wop drops off his latest track, "Real Or Fake." 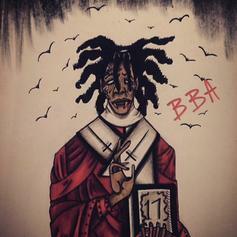 Lil Wop Drops Off New Track "Air Force"
Lil Wop returns with new track "Air Force." 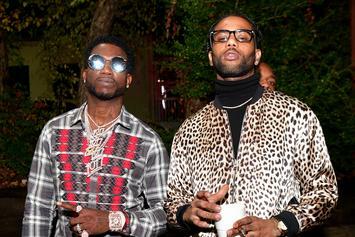 A closer look at each member of Gucci Mane's handpicked Trap-Rap super team. 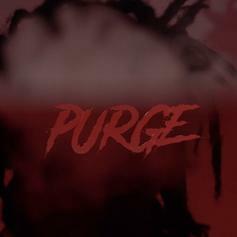 Lil Wop's "The Purge" is terrifying in the best possible way. Watch our quick recap video from last week's FIRE EMOJI Live event. 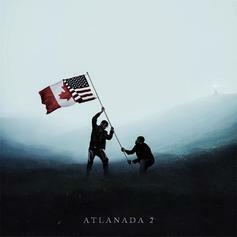 Lil Wop & Big Adolf Team Up On "Gang Way"
Lil Wop & Big Adolf collide on their dark anthem "Gang Way." 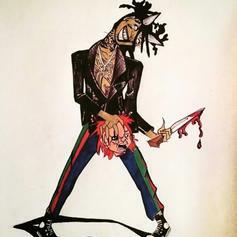 Lil Wop Gets Dark On "DEATH NOTE"
Lil Wop drops his most evil track yet. 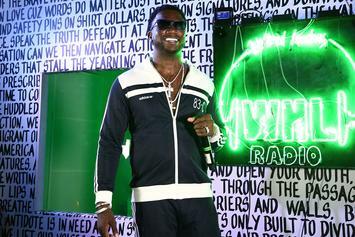 1017 Eskimo Boys sit down with No Jumper to formally introduce themselves. 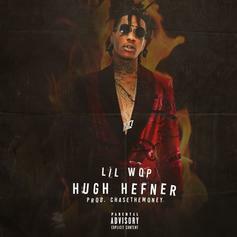 Lil Wop Introduces You To His Lifestyle On "Hugh Hefner"
Lil Wop and Chasethemoney is a lethal combo. 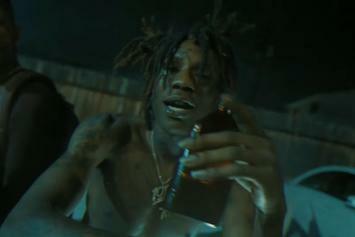 Lil Wop drops off a new clip. 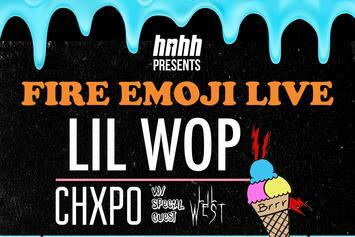 HNHH Presents the Fire Emoji Live showcase featuring Lil Wop, Chxpo & Lil West. 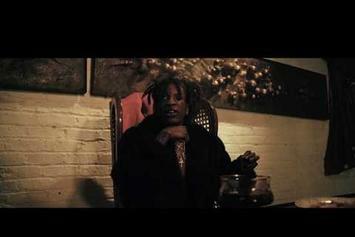 Lil Wop Is Ruthless On "Pint Of Blood"
Lil Wop and Chasethemoney combine for slasher-film inspired cut. 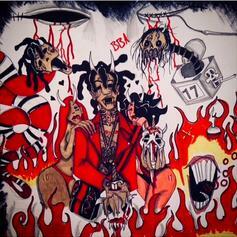 Lil Wop Brings Horror To The Holidays On "Insidious"
Wop continues to lurk in the darkest corners of rap. 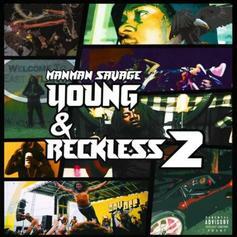 ManMan Savage Grabs Lil Uzi Vert, SmokePurpp & More For "Young & Reckless 2"
ManMan Savage delivers his latest project "Young & Reckless 2."